I know people say this every year, but 2016 has really seen a shift in social media and how we as marketers promote our brands. Be it the changes in functionality that popular sites have implemented. Or the massive demand for video content and personal interactions with customers, here are some changes you can see in 2016. It’s only been in the last four years that sites like Youtube have become such a massive platform for entertainment. With the popularity of Youtubers and vloggers sky-rocketing, it’s no surprise that live-streaming has gained popularity among brands, business’s and celebrities who want to communicate directly with their fan-base. Sites and apps like Periscope, Twitch, Facebook Live and YouNow have seen a dramatic increase in the past six months and are expected to continue growing over the next six months as consumers tune in for live interaction with their favourite brands and personalities. What has been greatly underwhelming about this change, is the lack of interest from social marketers regarding the use of video. Even if you’re not ready to explore live broadcasting, videos are still critical to your social strategy. Many shy away from video as they have little or no experience with it, but as any Youtuber will tell you, all you need is a camera and a little charisma. Facebook just announced it sees an average of eight billion views a day from 500 million people. In recent years, brands have struggled to get one-on-one feedback from clients, but this year that trend seems to be falling away. Sprout Social reports that brands have received 32% more inbound messages this year than in years prior. Unfortunately, like with video marketing, brands haven’t created the infrastructure to deal with these interactions. Due to this 82% of messages that brands receive go without a response, which can harm a brand’s reputation in a significant way. Especially when your client is asking for help. 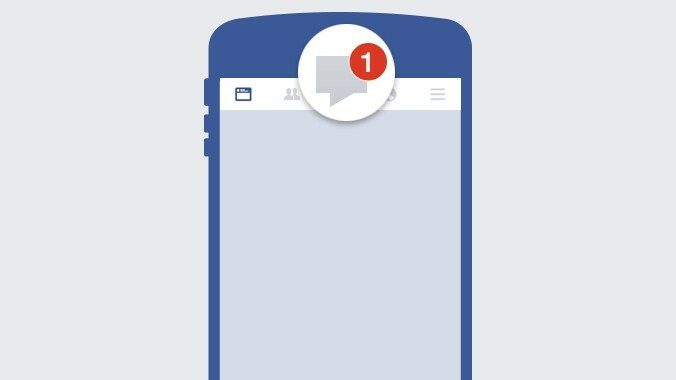 This is why Facebook recently implemented Instant Replies and Messenger Greeting for our Facebook pages. These custom messages allow you to reassure your clients that they are being tended to even when you are away from your device. Taking advantage of these features is key to great customer service which will help you stand out from your competitors. 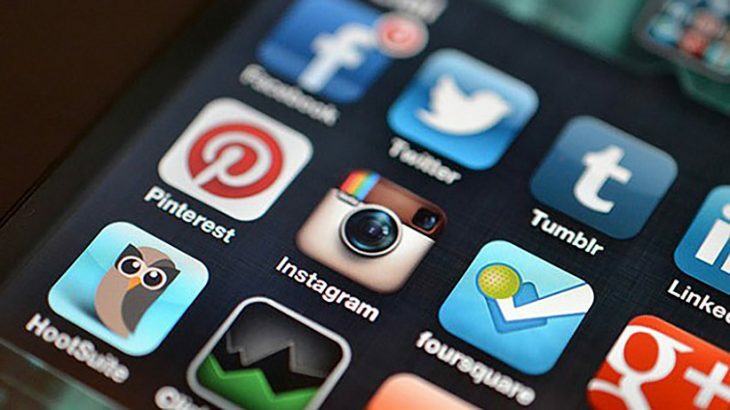 Social media sites have been working on advanced search features to help their users find and be found more easily. Earlier this year Pinterest announced a visual search feature, which allows users to select a portion of any image and search the site based on that selection. Say you saw a dog in the background of an image and you wanted to see more like it. All you need to do is select that dog and run a search. This is a trend that I have been waiting to see explode in recent years, it’s not a new concept but it’s one that a lot of SEO/social marketing departments and firms neglect to use. Not only does employee interaction boost your reputation, but also allows you to take advantage of the fact that your employees generally have more traffic than your business does. According to Cisco, your employees have 10 times more followers than your company does and 8 times the engagement you do. This kind of advertising has its hang-ups, as your brand is now subject to that employee’s social habits. But this can be easily fixed by educating your employees. You will need to tell them what they can and cannot share and what can and cannot be said with regards to the brand. Remember that 63% of millennials say they keep up with companies on social media so be sure to use this to your advantage. This is another big subject for me. Using influencer marketing is one of the most impactful forms of social advertising in my opinion. In today’s media market, it’s become important that celebrities gain the trust of their audience. And with that trust comes a certain amount of sway in the community. You want to approach an influencer who is going to review your product honestly. This kind of influencer will have more sway in the community and this will lead to more sales. Influencers come with their own audience that you may not be able to break into otherwise. Influencers are no longer a free asset. Be prepared to fork out some cash or be willing to sponsor something. Find your biggest fans and ask them to advocate you through reviews, unboxings and social media mentions. There are influencers for every target market out there so you will be able to target your exact market through them. 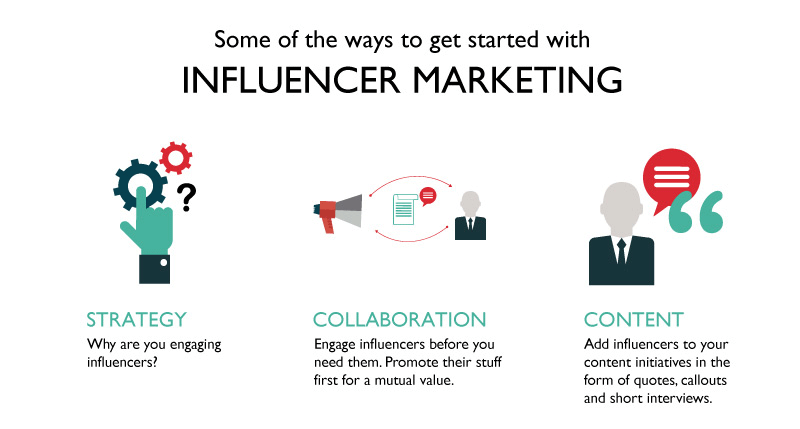 The key to influencer marketing is to not just sit back and watch your influencer work away. You need to show people that you notice when they discuss you and that you are willing to respond. The influencer/brand relationship is a symbiotic one in which you both look out for each other. Be a good senpai, and notice your followers. When an influencer tags you make sure to share those posts and help boost them, in turn boosting your own reputation. Social Media Facebook Live, Live Streaming, Marketing, Periscope, social, social media, social media influencers, Video marketing, youtube. permalink.